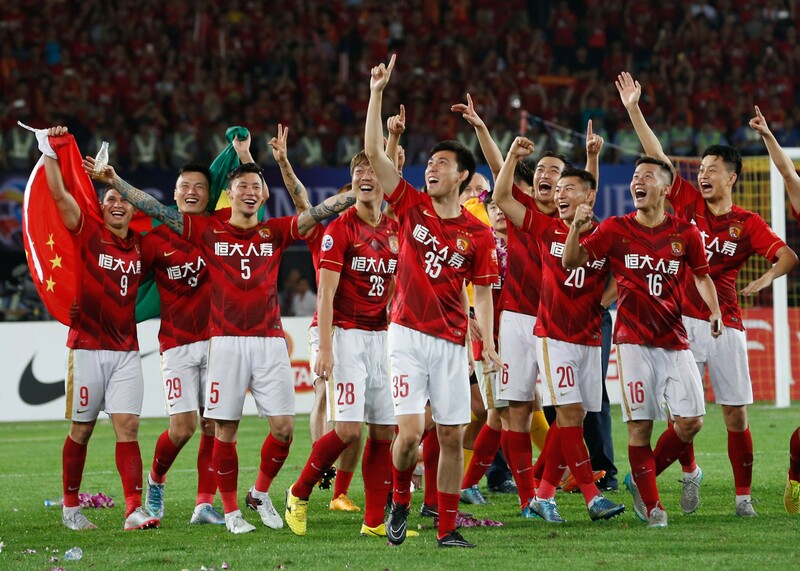 Guangzhou Evergrande Taobao – Chinese football’s rising dragon. 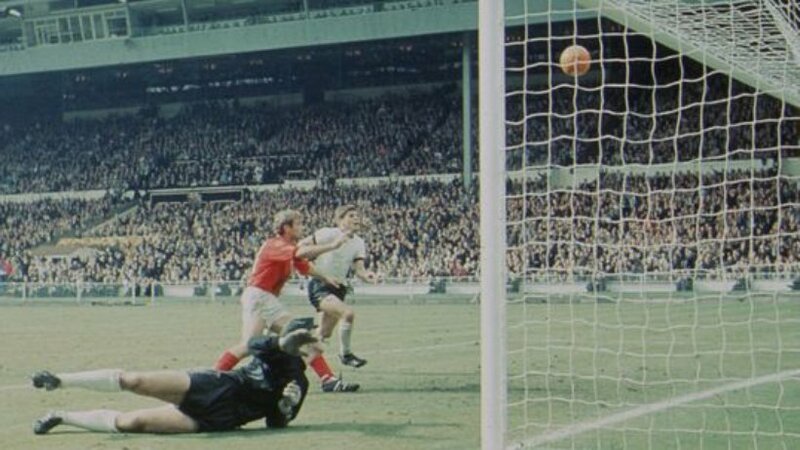 “You don’t want to walk in another man’s footsteps, you want to create your own.” Henrik Larsson – Celtic legend. 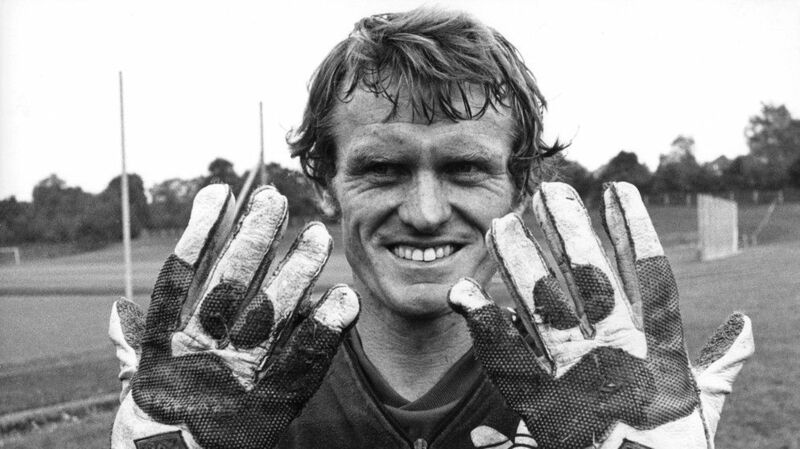 Big gloves and bigger trophies – Sepp Maier, Bayern Munich and Die Mannschaft. 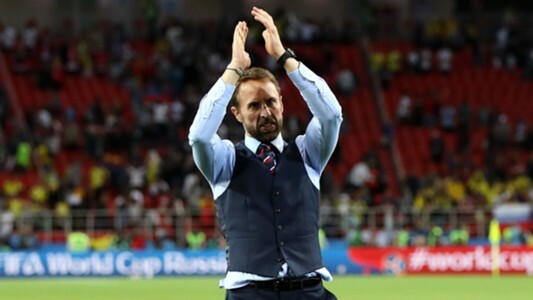 Gareth and the Amazing Non-Technicolour Waistcoat – Any Dream Will Do! No Country for Old Men? 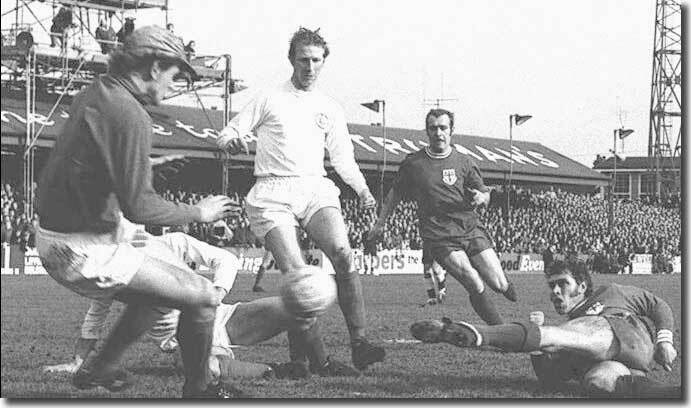 – Colchester United 3 Leeds United 2. The money-fuelled rise of PFC Ludogorets Razgrad. In England, Roman Abramovich became the first mega-money arrival to shake up the Ancien Régime when, as David Dein put it, he “parked his Russian tanks on our lawn…firing £50 notes at us.” This was then advanced another notch or three when Mansour bin Zayed Al Nahyan took control of Manchester City. In France the largesse of Qatar Sports Investments has endowed PSG with the money to dominate the domestic game merely as a prelude to chasing that elusive Champions League trophy. In Spain, the income of Real Madrid and Barcelona dwarfs all other clubs in the country and in Italy, via the EXOR organisation, the Agnelli family‎ fund Juventus, whilst Berlusconi fed the Rossoneri and after Massimo Moratti passed on the baton, Zhang Jindong’s Suning Commerce Group took over control of the Nerazzurri from Eric Tohir. 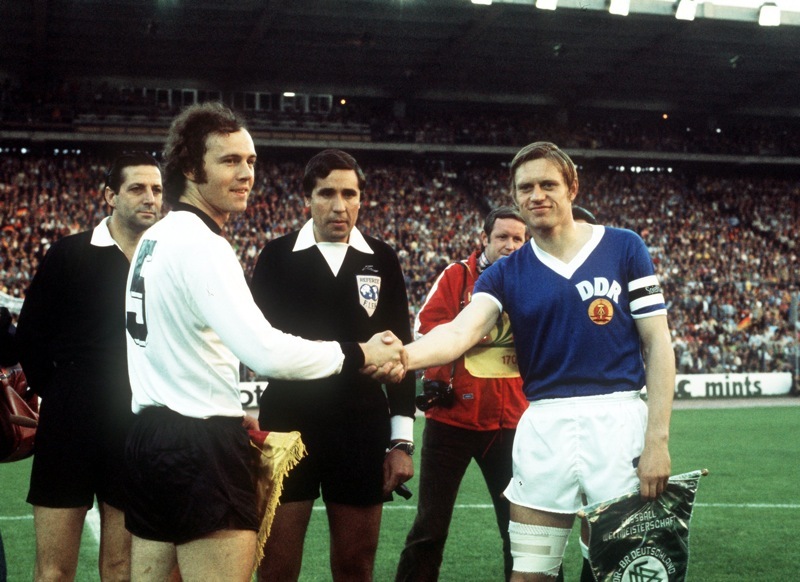 “Ein Kampf zwischen Brüdern” – When East met West at the 1974 World Cup. 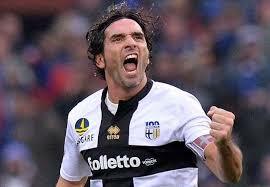 “And where we can’t reach with our legs, we’ll reach with our hearts.” The inspiring story of Alessandro Lucarelli.